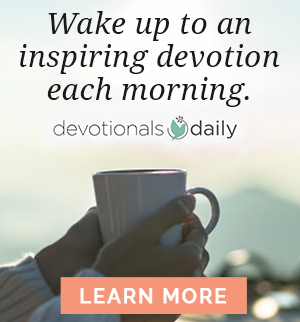 Editor’s Note: Welcome to Sit & Listen Saturday’s from Devotionals Daily. 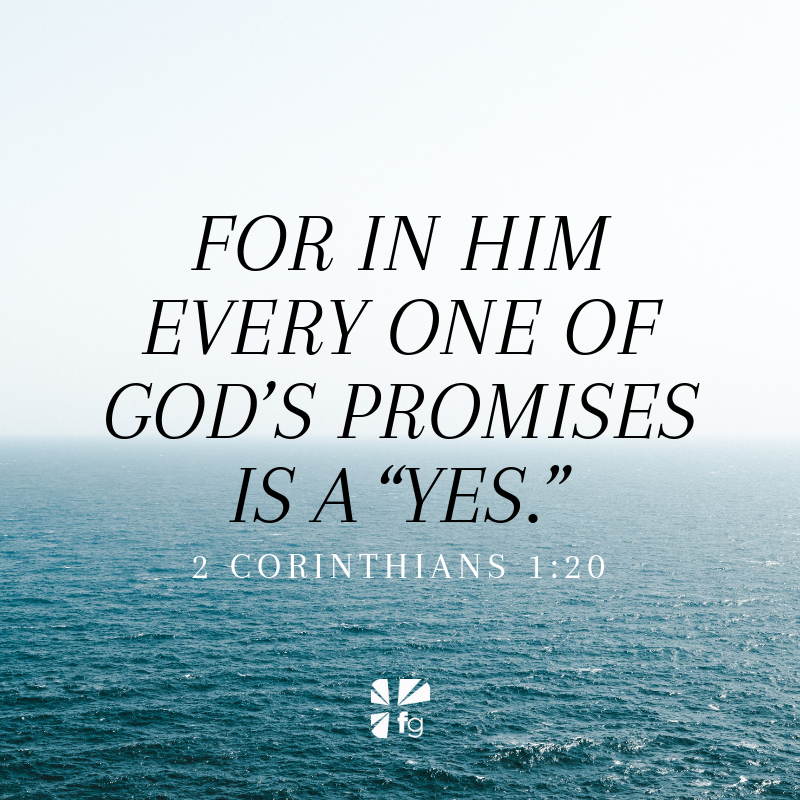 Enjoy reading as well as listening to this week’s devotion from John Ortberg. I would not look down for anything. Six-year-old skiers would ski between my legs to try to tempt me to watch them go down. I set a record for Most Zigzag Turns that day. People would ski past me, take the chair lift up, go past me again – just to see how many times they could lap me. I suspect I pulled off the ugliest ski run that particular Alp had ever seen. Even when making snowplow turns, I would arrange whenever possible to execute them in front of small children so they could break my fall if necessary. When Peter was walking on the water, the text does not tell us whether Jesus said anything to him or not. But if He did, I imagine it being along these lines: Peter, whatever you do – don’t look down. Keep going, one foot in front of the other. Think light thoughts! Just remember, whatever you do – don’t look down. 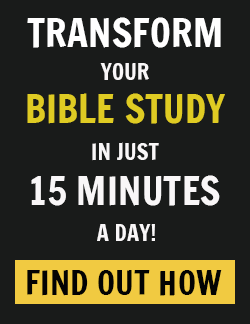 I imagine that Peter’s eyes were locked on Jesus – that during this experience an awareness of Jesus simply dominated Peter’s mind. Like master, like disciple. I am reminded of those cartoon characters who occasionally run off a cliff without noticing it – like Wile E. Coyote in the Roadrunner cartoons. For a while he continues to pump his legs and actually runs as well on thin air as he had on the ground. Then suddenly he notices he has run off a cliff. He panics, holds up a little sign, Save me, and plummets thousands of feet to what would be the death of an ordinary coyote, but only leaves him with a few bruises, which are gone by the next frame. Apparently it is not running off the cliff that did him in – the fall started when he noticed. He forgot rule number one: Don’t look down. 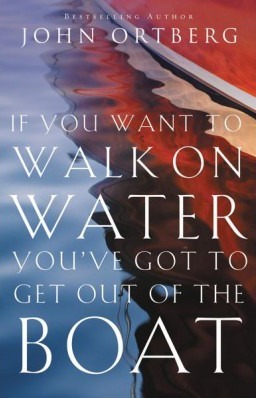 Excerpted with permission from If You Want to Walk on Water You’ve Got to Get Out of the Boat by John Ortberg, copyright Zondervan.